Pratt We were able to finish the backfilling of the dirt as well as the underground plumbing in Evanston which is another step in the right direction. We are continuously learning from this new experience with New Construction and the different types of challenges that come along with it. We had some delays in getting those items completed as we had to pump water out from inside the foundation and then wait for it to dry enough to place the underground plumbing. New iCandy Homes Flips: We’ve found that things are competitive for both off market and on market real estate deals right now. This month we really upped our game submitting cash offers. Almost all of our offers were for off market leads. Currently the majority of our off-market leads are coming from our website form. Our second highest lead source is wholesalers. As we mentioned last month we’ve started yellow letter marketing campaigns again and we’re starting to see results from that. As the campaign continues we’ll keep you updated on it’s performance! 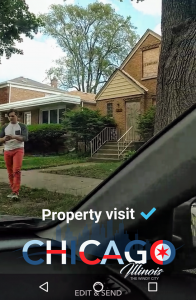 To sum this up we increased the intensity of our deal search, and had a lot of property visits but nothing is headed to the closing table yet. Regardless, every handled lead and property visit is getting us closer to the next iCandy Homes deal. 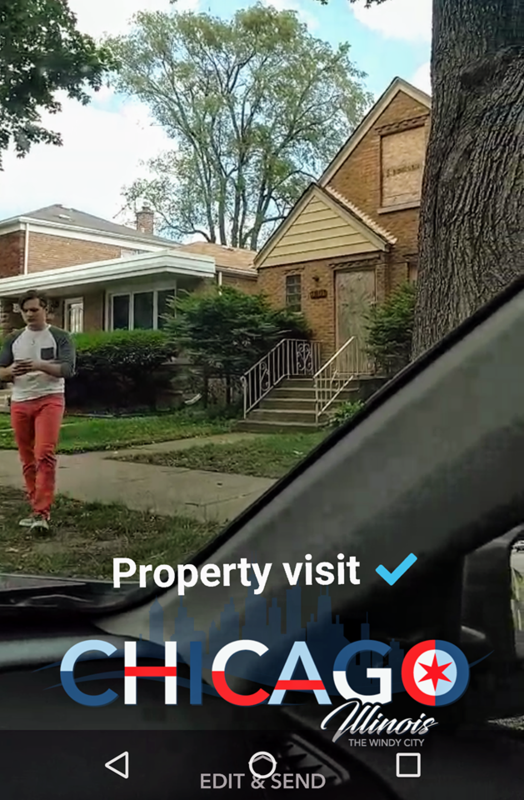 Case Study at Elm – This month we let new and experienced investors tour through this Renovation in Downer’s Grove to learn more about investing real estate. It was a toasty morning/afternoon without A/C in this rehab but, luckily we had cold beverages and cookies to make up for it. We met a lot of new people and made connections that we believe will have strong potential in the near future. How to Start & Run a House Flipping Business with Park Place Property Group – This month the Chicagoland Connections Club brought in local House Flipping experts Matthew Mesick and Ricardo Rodriguez. 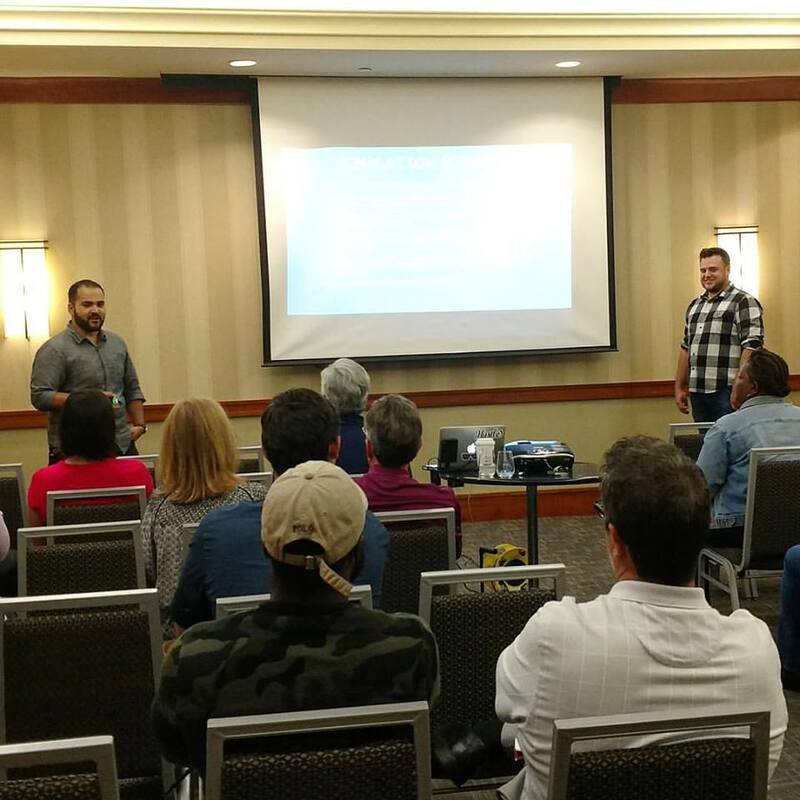 But lucky for us, Matt and Ricardo shed some light on what needs to be done if your dream is to attain freedom through real estate. 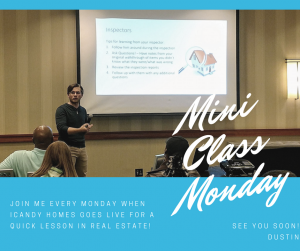 They are very smart local investors and you can keep up with them and attend their future events by joining their facebook group The Chicago Real Estate Mastermind Group. Be sure to hit the ‘Like’ button if you want to see this series live every Monday! You might think that for a business that’s been around 5+ years that we have everything figured out, but as I hinted at last month, our systems have started to dramatically change this month. We are in no way ashamed of that. In our opinion, your business should always be evolving. We’re not suggesting that you should run your business like it has ADHD, in other words, do not jump from one shiny idea to the next. You should however, be willing to regularly look at how to improve the viability of your systems, products and relationships. Because of this we’ve found that our day-to-day activities have shifted. You may find, like we did, that you need to adapt and reorganize your business model to reflect these operational changes. Pro-Tip: You cannot improve your business like this if you are not measuring the results of your actions! It’s very important to measure what you’re doing so that you can improve the efficiency of your business. (AKA: Make more money in less time and with less effort) << That’s the goal. Just for perspective one of the biggest growing opportunities for us recently has been being able to recognize how much we’ve improved during this first half of this year. It can be defeating when you’re not getting the exact results you’re shooting for but, those goals are much more likely to be reached if you’re willing to get excited about the progress you’ve made. The Solution: If you ever find yourself with this kind of frustration I challenge you to sit down and write a list of all the things that you’ve improved on or completed that have pushed you toward the achievement of your goal. It’s very helpful to see your progress on paper when you’re feeling stuck!! We’ll have a few exciting things happening in July that we aren’t quite ready to announce. Keep an eye out for your incoming invitation! That’s it for this month’s review!